Obituary for Stanford Lee Askew | House of Law, Inc.
Stanford Lee Askew Sr. The son of the late Emanuel and Laura Askew. 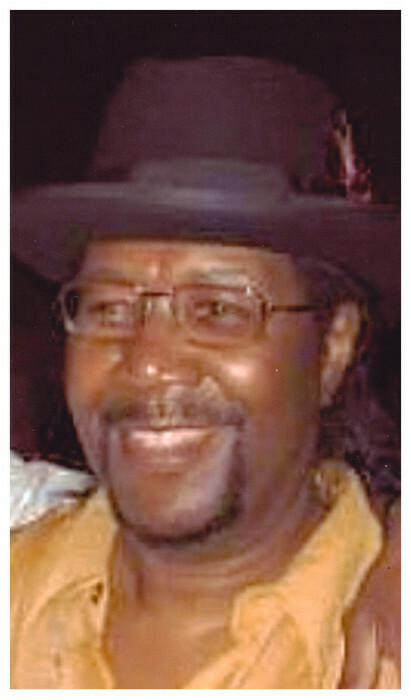 Stanford was born on November 13, 1946 and departed this life to rest with God on Tuesday, August 28, 2018. Stanford grew up in Braddock, PA and attended Washington Memorial High School. As a young man, Stanford attended Church of God on Lincoln Ave, in East Liberty, PA. Stanford chose to relocate and started his young adult life in North New Jersey where he gained a diverse background of trades. He later in life completed his GED and graduated completing the Phlebotomy Diploma program. Stanford found the love of his life, Joyce Ann Askew; the two of them joined in holy matrimony on September 9th for over 50 yrs. Stanford's loving memories will be cherished and he will be missed by his wife Joyce A. Askew, his children Stanford L. Askew Jr., Dana C. Askew of Pittsburgh, PA, Rocquel Y. Askew-Neale of Philadelphia, PA, Mark Goodwin Sr. of San Diego CA, and Adarius Massey of Pittsburgh, PA. He leaves thirteen grand children and seven great grand children. He leaves his siblings Yvonne Jones, Wynona Hall, Charles Askew, Angela Askew, Veronica Robinson, Maureen Askew-Diamond, Sharon Goodwin, Jeanette Askew and Darryl Askew. He also leaves aunts, uncles and cousins. He Proceeded his son Turner L. Askew, his brother Emanuel Askew Jr., sister Constantine Howze and brother Darwin Askew.